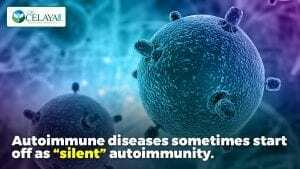 Autoimmune paleo diets make you worse? 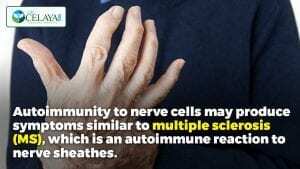 Although the autoimmune paleo (AIP) diet is a well-known foundation for managing chronic health issues, some people are dismayed to find embarking on it makes them feel worse. What gives? The sudden change in diet can temporarily upset your chemistry and reveal hidden health problems. Most people feel significantly better on the AIP diet. If you’re not one of them, however, don’t give up on the diet. Instead, look for the underlying reason why. Following are common adverse reactions to the autoimmune paleo diet. Knowing why you react negatively can further help you on your wellness journey. Opioid withdrawal reactions. Opioids are morphine-like chemicals made by the body that reduce pain and create a feeling of euphoria and well-being. Some people become dependent on foods that release opioids in the brain, namely gluten, and dairy. 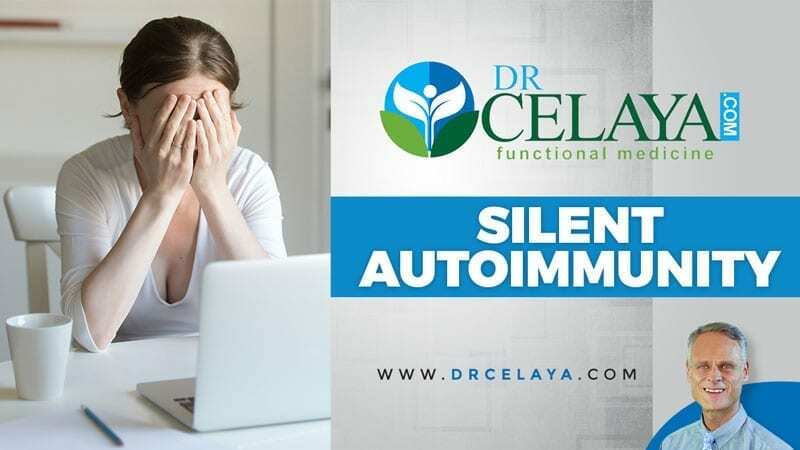 They can initially experience depression, anger, lethargy, and agitation on the autoimmune diet. For those with serious opioid addictions to gluten and dairy, withdrawal can be intense. 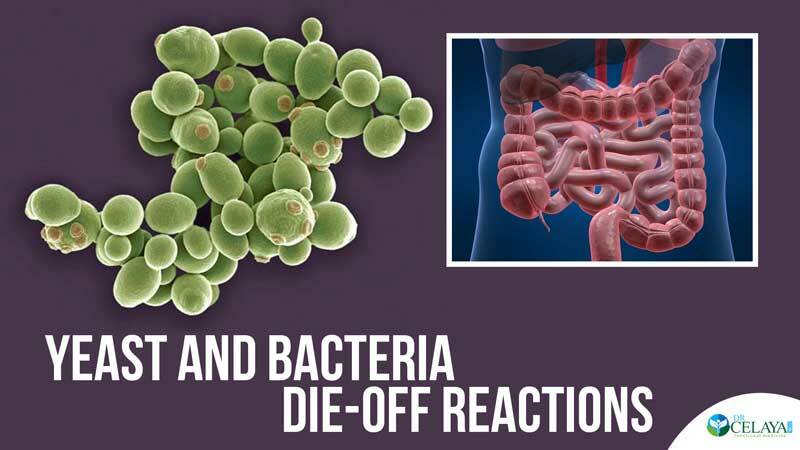 Yeast and bacteria die-off reactions. 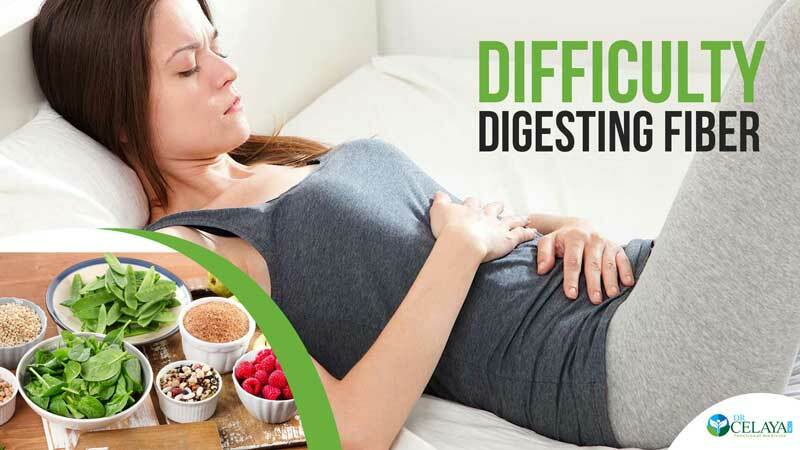 Going cold turkey off processed carbs, gluten, and dairy can cause a sudden and uncomfortable die-off of harmful yeast and bacteria in your gut. 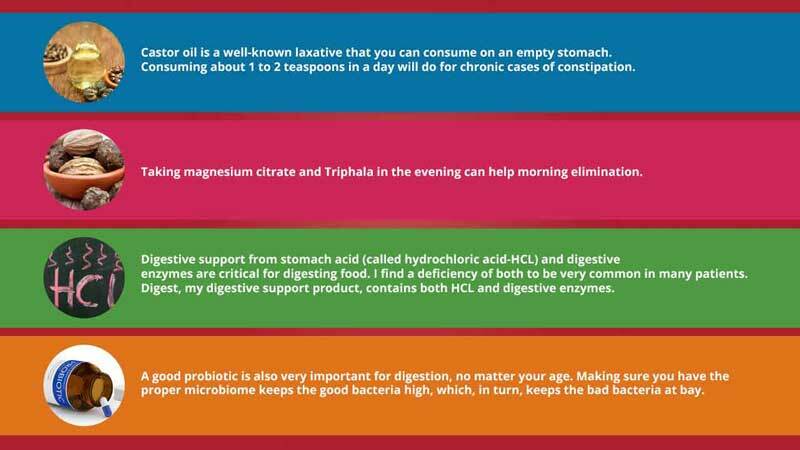 This is especially true in the case of poor liver detoxification and constipation. 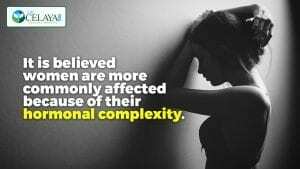 Supporting the body’s pathways of elimination can help. These are a few of the issues that can arise when you switch to the autoimmune paleo diet. Don’t forget to consider the grief and anger you may feel about missing your favorite foods. 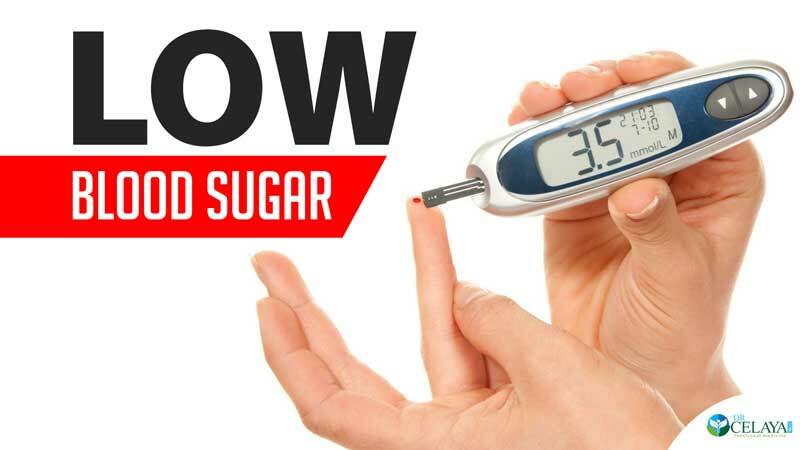 However, if you weather the transition and ferret out sources of discomfort, your newfound health will more than makeup for the rough legs of the journey. 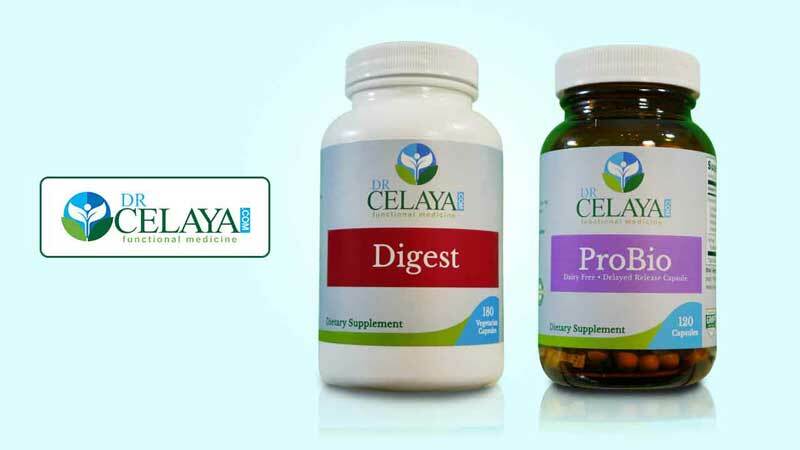 If you still can’t shake feeling worse on the AIP diet or want to know about your health, you can sign up for a free 15 consult with Dr. Celaya.